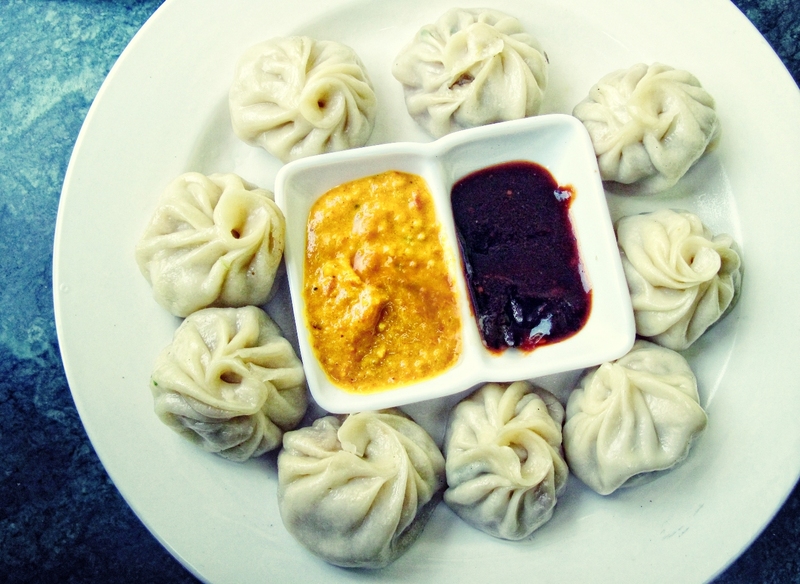 Kalsang is a Tibetan-run restaurant offering a wide range of yummylicious dumplings. It’s just a few steps away from Cambridge Book Depot. Do not forget to try their Shanghai rice! 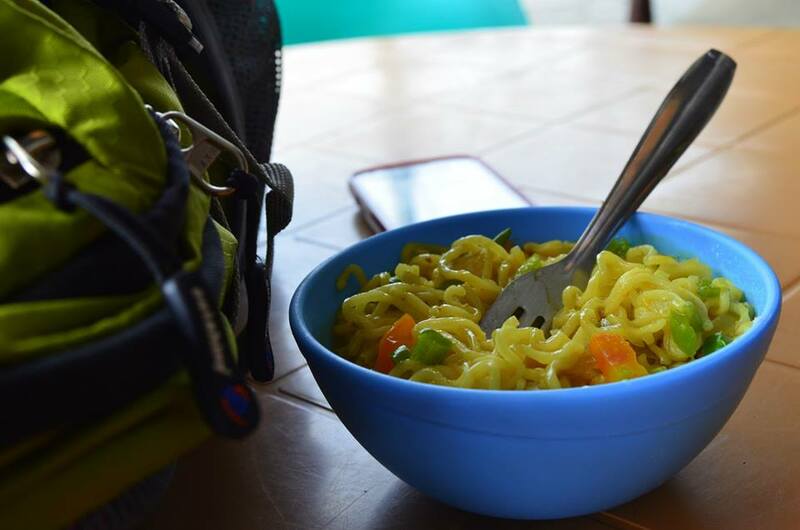 If you have a car, you can drive uphill to Char Dukan in Landour. 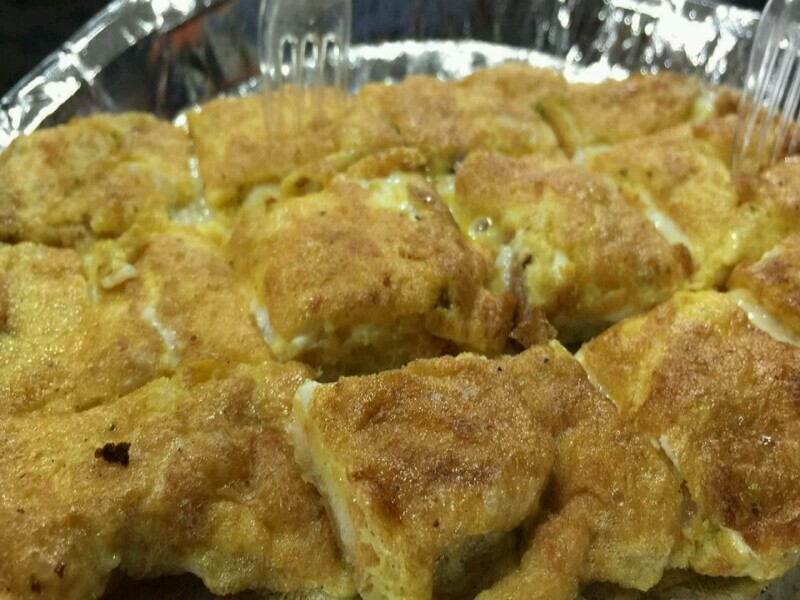 It’s not a very known place but serves tasty pizza to satisfy your hunger pangs. Most of the times I walk from Mall road to Char Dukan (only for those who like walking). You can also hire a cab because rickshaws aren’t available. 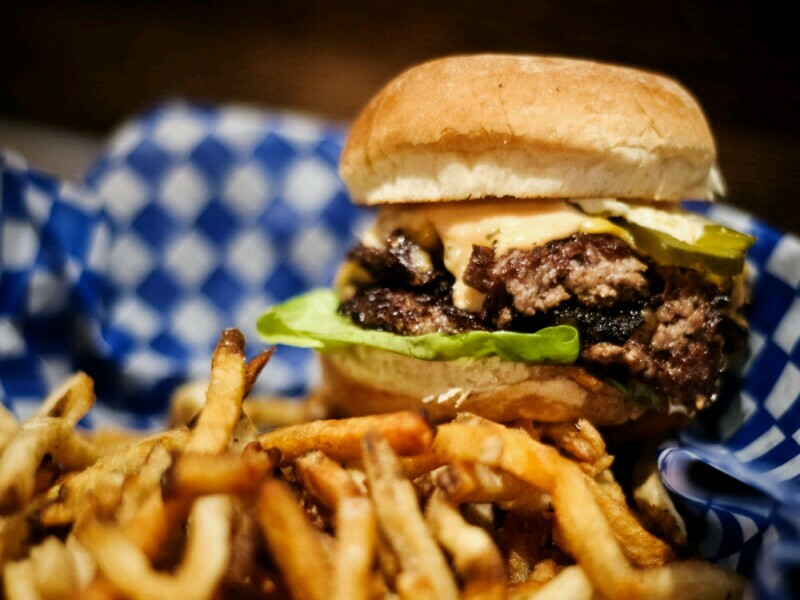 You can also meet Ruskin as he often comes to Char Dukan. Looking for a quite and peaceful little restaurant? 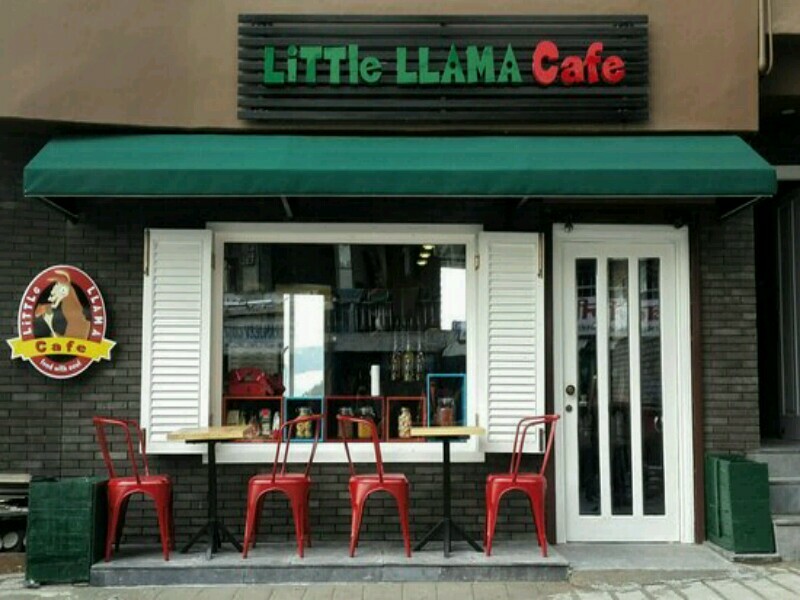 Little Lama Cafe is the place for you. 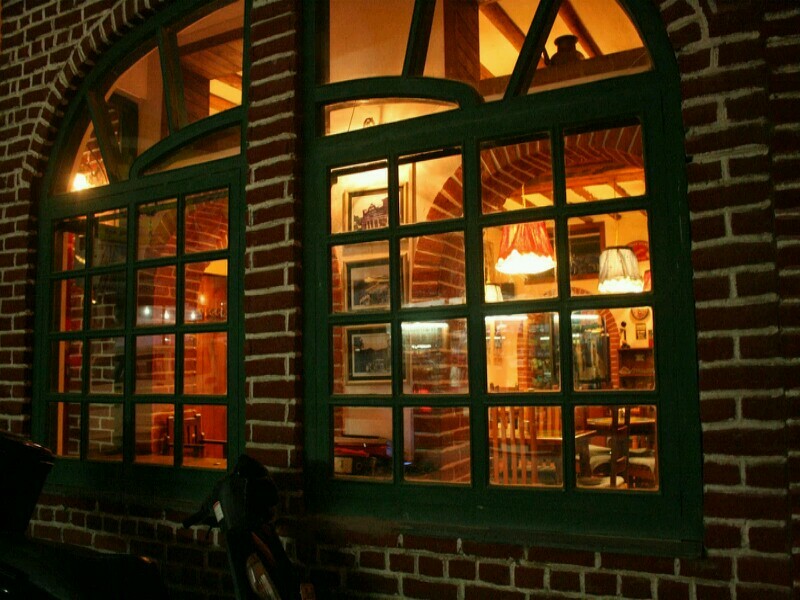 Sit in front of the wide glass window with a cup of coffee, some nachos, and red velvet cup cake and appreciate the beauty of these hills. 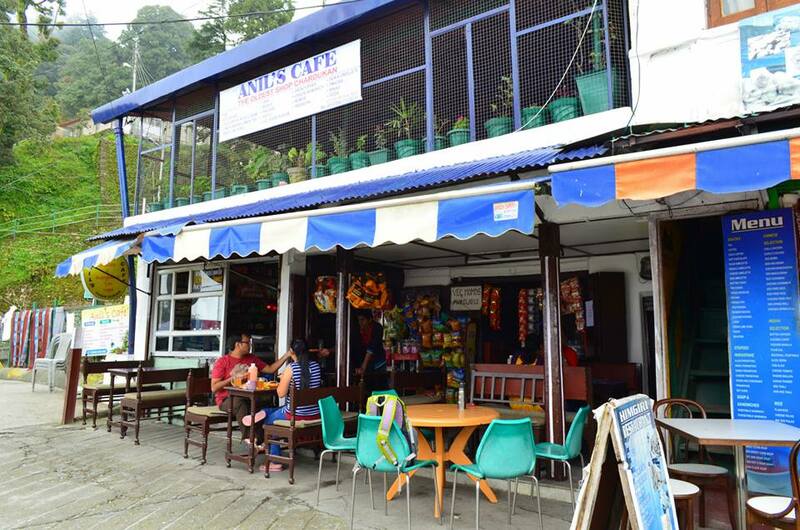 It’s a mountainside cafe with breathtaking valley views. This little cozy place is heaven during winter. 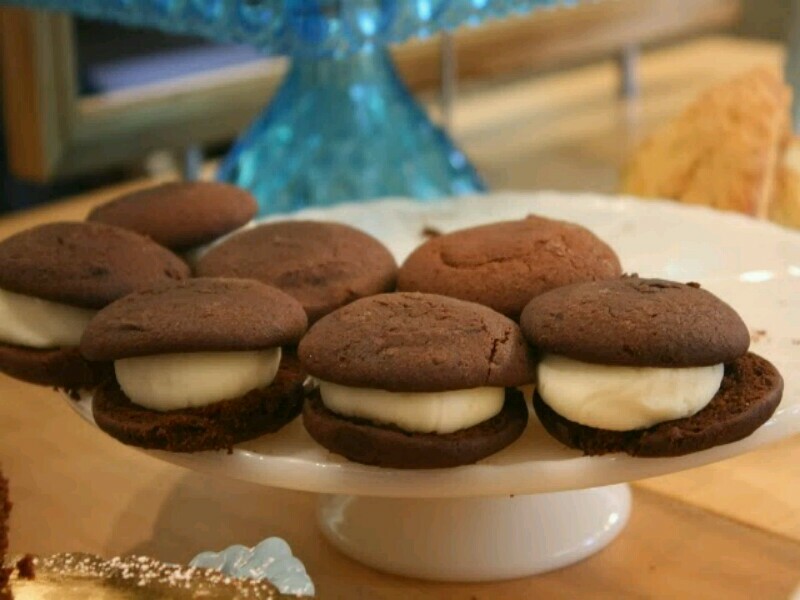 You must try their cookies! 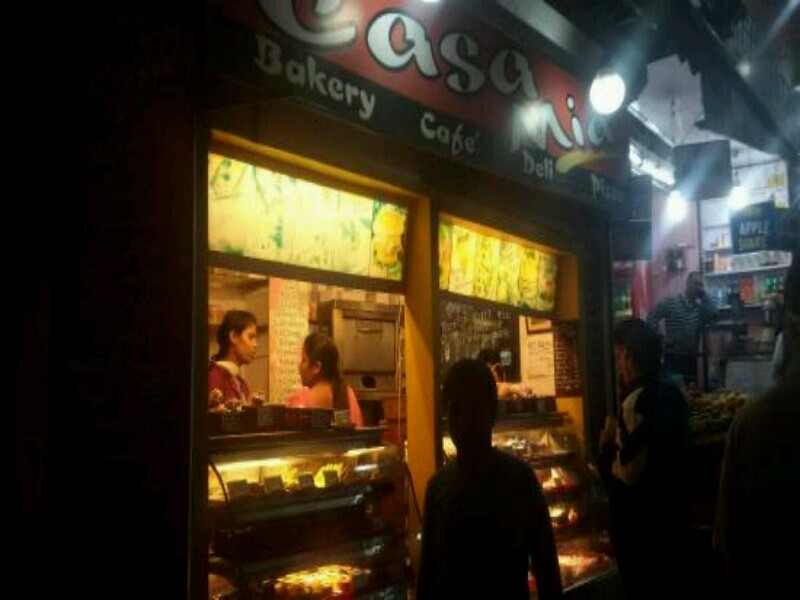 While you are walking on the Mall road, you can grab a bite at Casa Mia. 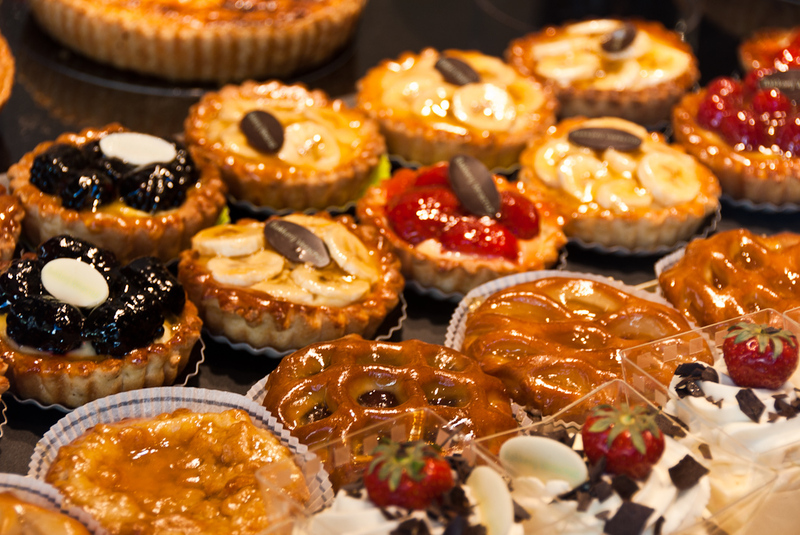 A little bakery that servers a plethora of delectable cup cakes. 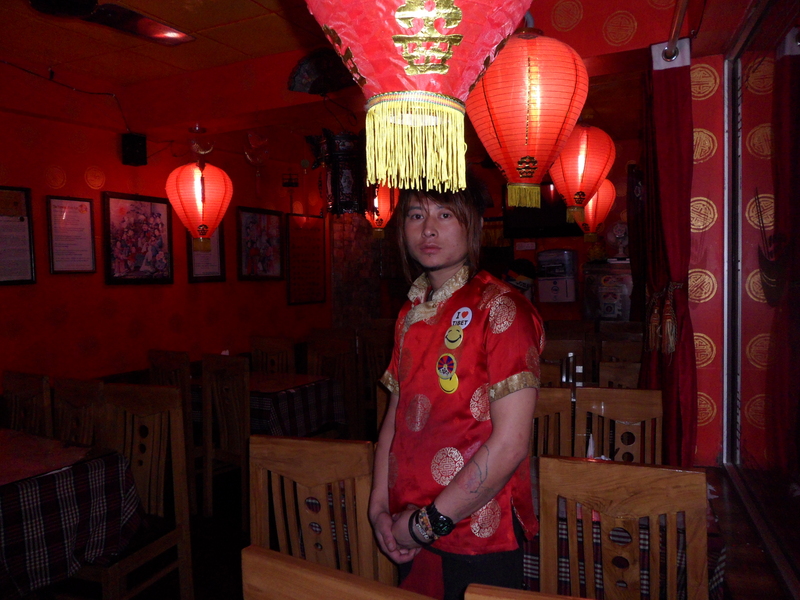 This is a small eatery. 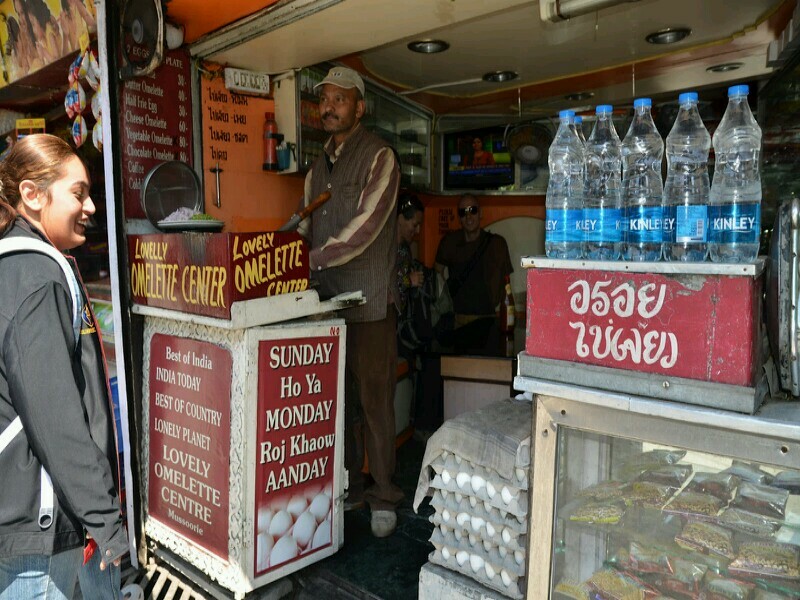 This cubbyhole along the mall road servers the best omelettes in India.